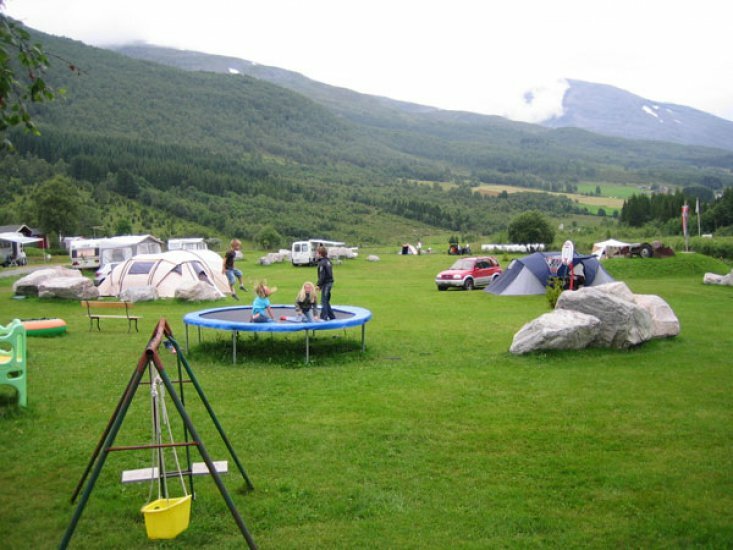 Solvang camping is very well accesible and is located at the RV63 between Geiranger and Trollstigen, nearby the small village Eidsdal. 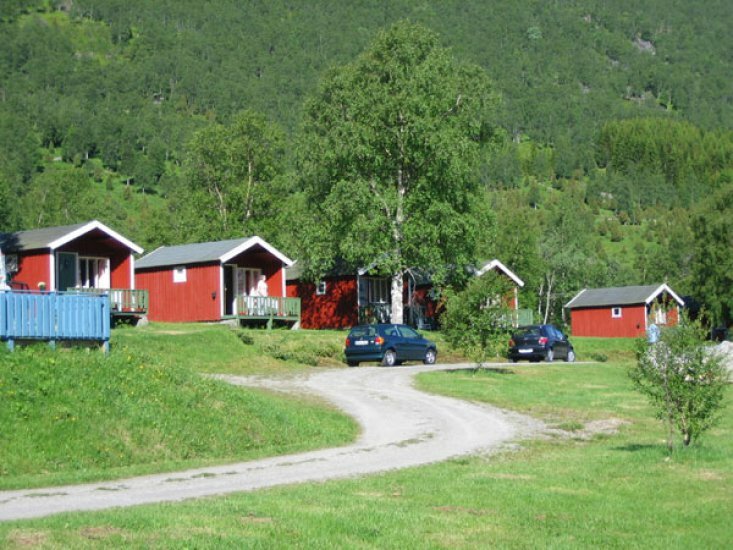 The mountain area around Solvang camping is on the World Heritage list from UNESCO. 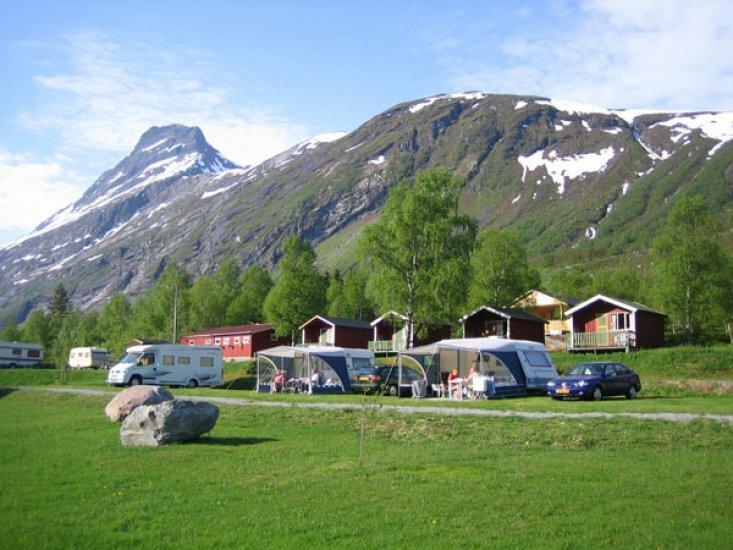 The area is quiet and gives many opportunities for many activities such as fishin, walking or hiking tours and daytrips to the Trollstigen, Geirangerfjord, vieuwpoint Dalsnibba, Herdalsetra and the city of Ålesund. We will be happy to inform you.